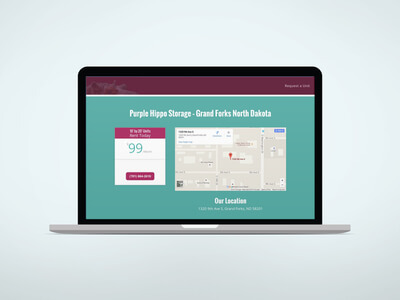 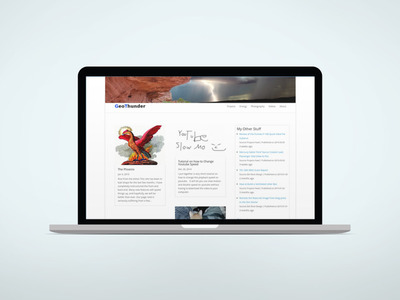 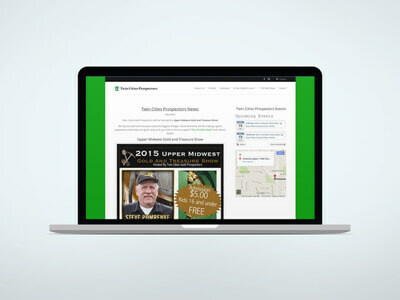 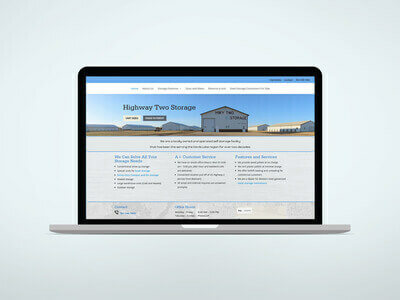 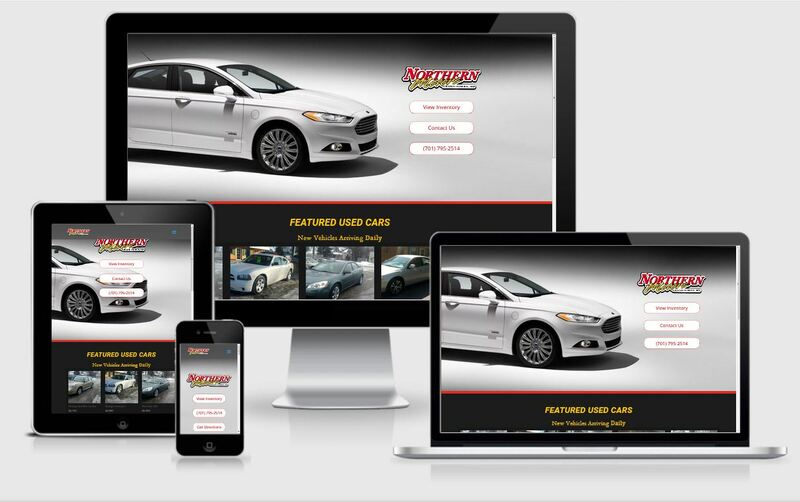 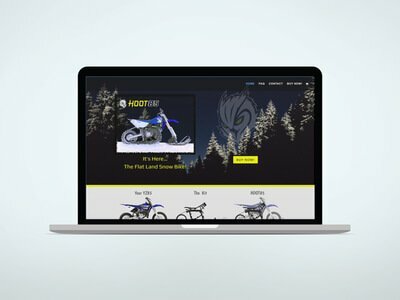 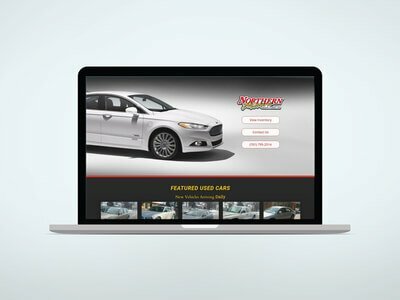 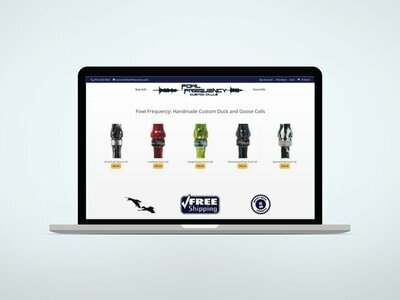 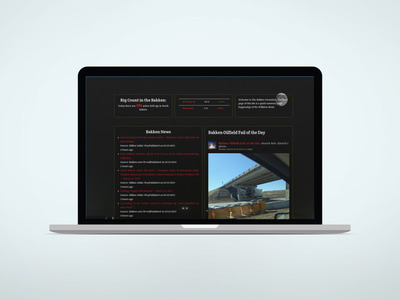 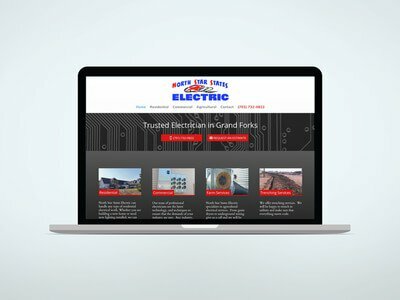 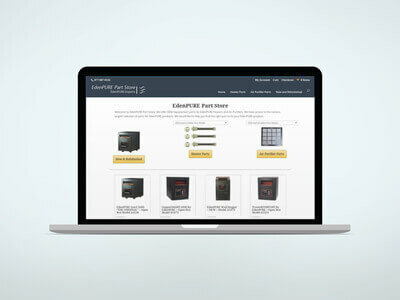 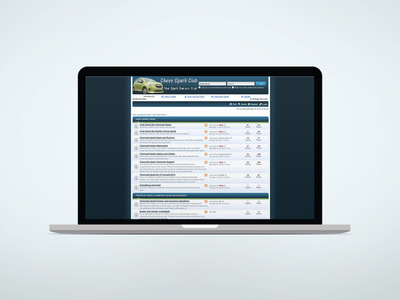 We helped Northern Motors establish a web presence. 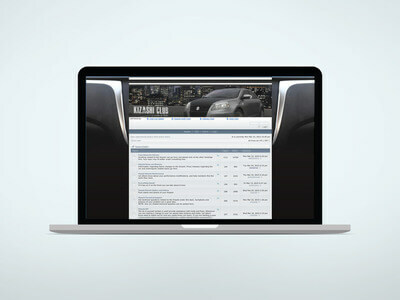 Before working with us it was difficult to find any information online about the dealer. 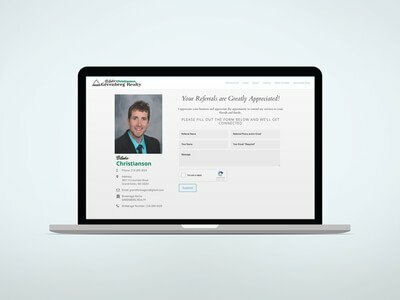 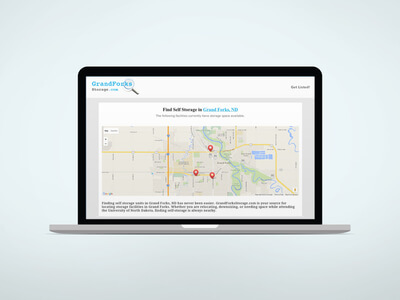 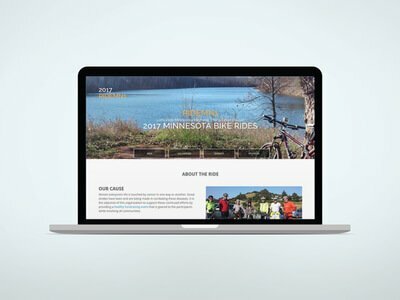 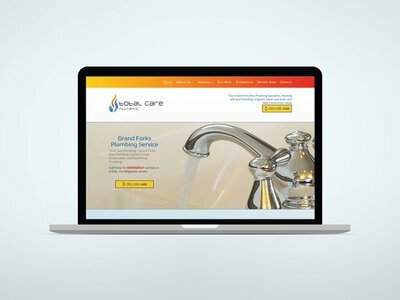 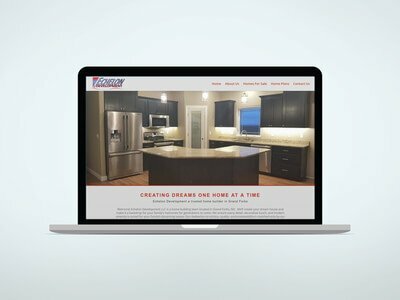 Dirt River Design is a web design and development company that serves Grand Forks, Devils Lake, Grafton, Crookston and surrounding areas. 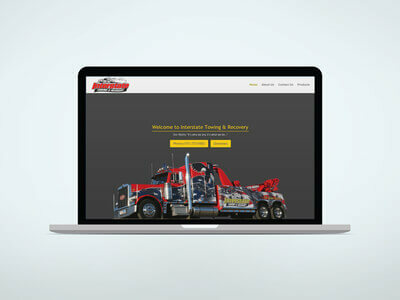 We specialize in helping companies move their business and advertising online. 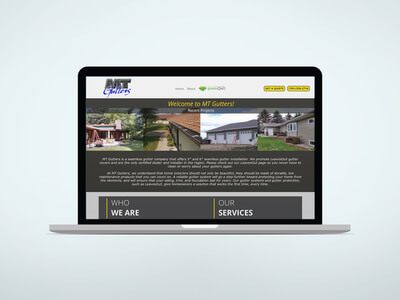 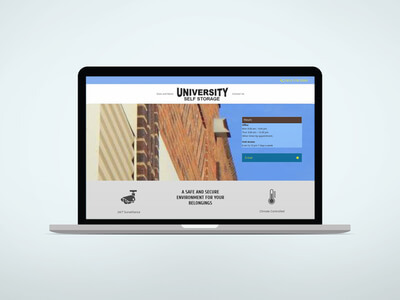 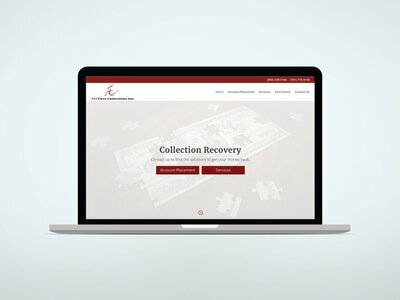 If you have been thinking about getting a website or need an update please give us a call.